It’s easy to look at my life and accomplishments and think it’s perfect. I’ve had my share of struggles over the past three years and each obstacle came with a lesson learned. There was a time when I wouldn’t admit to the tough times because I was such a perfectionist. I’m proud to say that I’m now a recovering perfectionist and I don’t mind sharing my struggles— the funny ones as much as the ugly ones! We owe it to ourselves to talk about this more. The pressures we face come from many places- our cultures, ourselves, social media and the workplace. When we talk about the struggles we face not only do we give others our authentic and best self, but we give ourselves a little more freedom. Who doesn’t want to be free from the idea of being perfect? I recently sat down with Nicole Walker the voice and founder of She Leads Podcast to talk about my battle with perfectionism, how I juggle a sometimes ridiculous schedule and how I’m helping to create a pipeline for other women leaders. Take a moment to download and listen to this podcast! 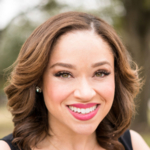 Let’s support Nicole in her movement to develop female leaders. If something resonates with you be sure to share it with a friend or two. 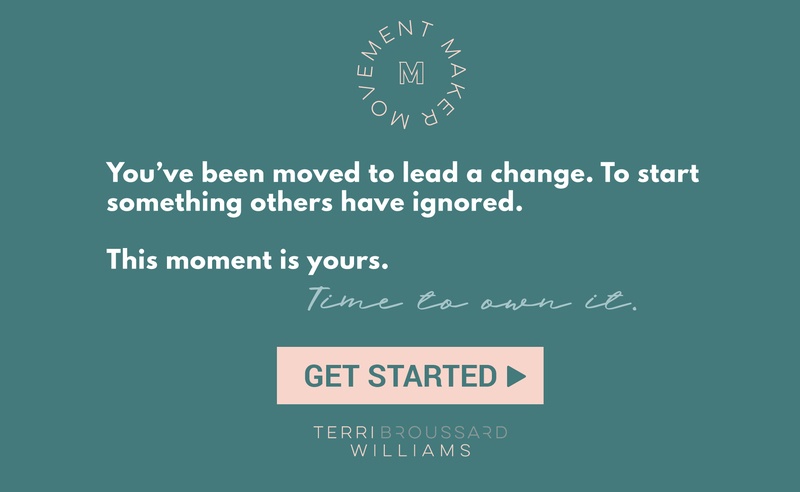 If you think there’s a podcast where the message of the #MovementMakerTribe should be heard, reply to this email and let me know. 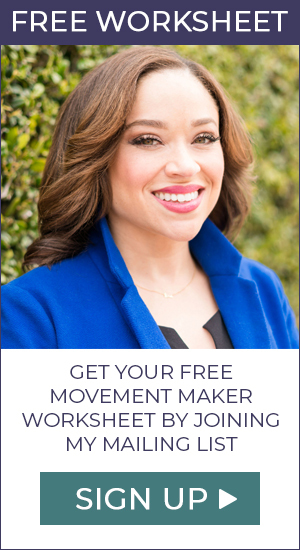 Let’s help leaders turn movements together through podcasts!